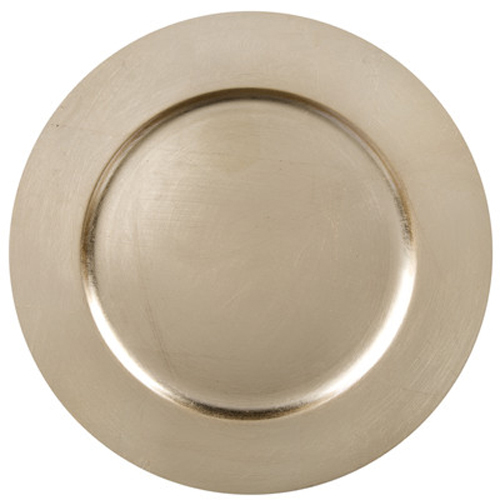 No food directly on the plate - used as a decorative base plate. Due to breakage - this item cannot be shipped. Local Iowa pick up or delivery only.